Spycker Castle is the oldest profane structure on the Baltic Sea island of Rugen. In March 2006, the castle and its 67,000-square-foot estate was purchased at a forced sale by the present owner. 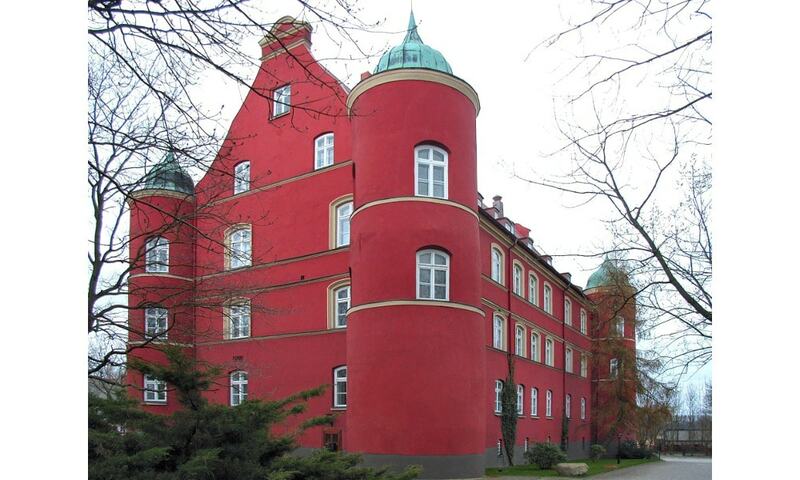 The buyer was the architect, Dominik von Boettinger, who, in addition to the hotel and restaurant operation of the castle, also wants to use it as a cultural centre with exhibitions, concerts, readings, and a sculpture park.